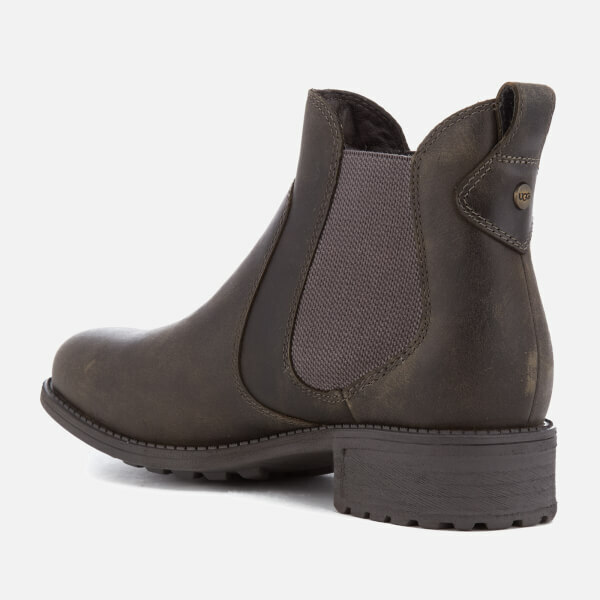 ‘Bonham’ leather Chelsea boots from UGG. 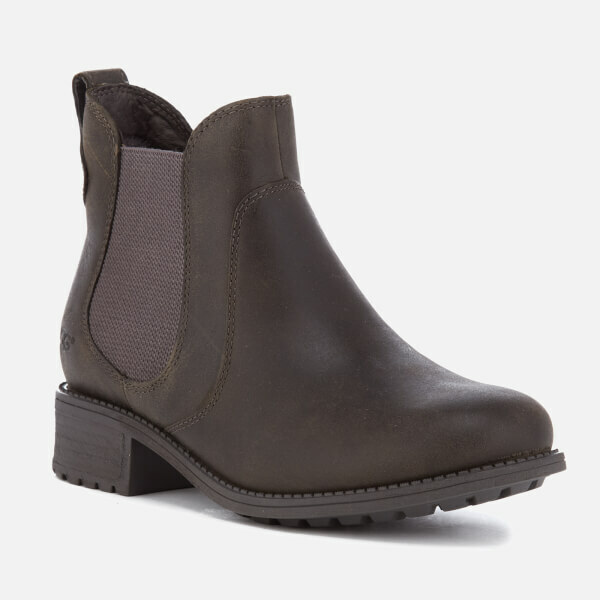 Made with premium, water-resistant leather uppers, the ankle boots form a classic Chelsea construction with tonal elasticated side gussets and a heel pull tab for easy on off wear. 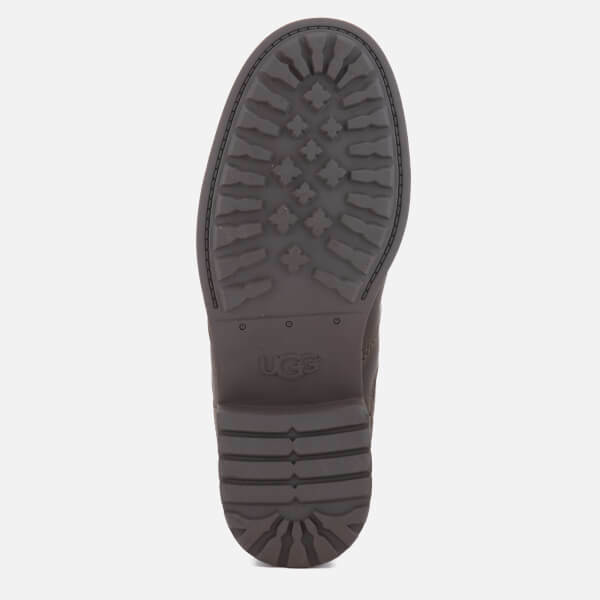 Fully lined in signature UGGpure™ wool with a PORON® foam insole for optimum comfort. 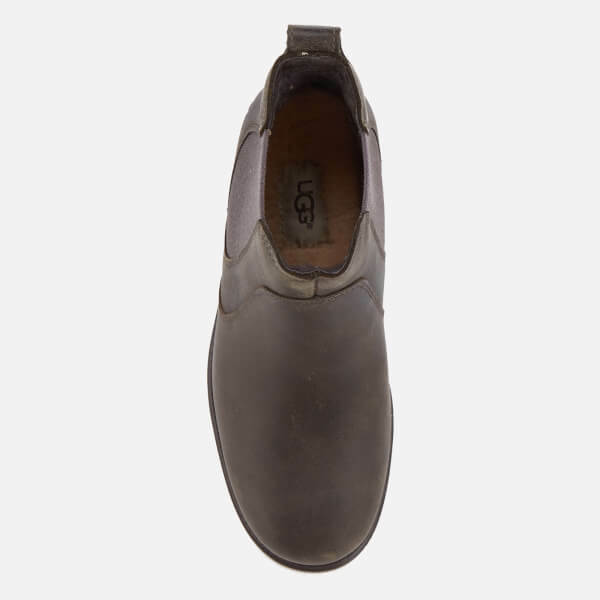 Set upon a robust rubber outsole with a short stacked heel for a biker-inspired edge. 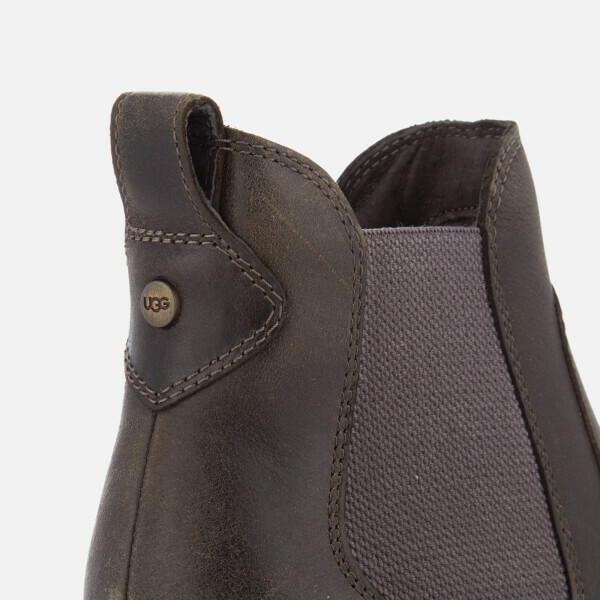 Complete with embossed branding to the side and heel counter. Upper: Leather. Lining: UGGpure™ wool. Sole: Rubber.